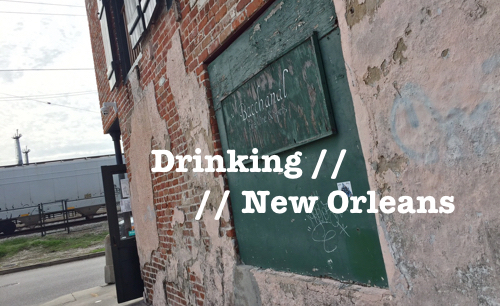 Over the past few years I’ve written a good amount about the convergence of beer, wine and spirits. As someone who enjoys all of the above, I love seeing the intersections, and how the process of making one can add to the other. 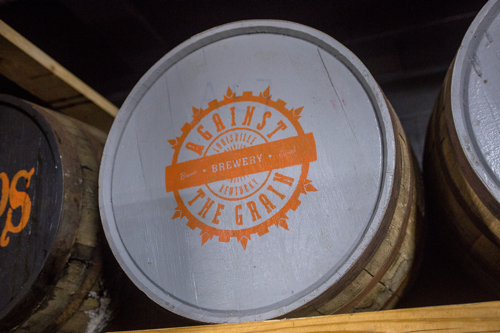 Barrel-aging is where much of the crossover occurs. 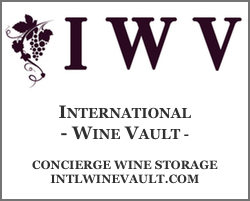 The whisky industry, for instance, regularly uses wine barrels (Port, Sherry, Cabernet, etc.) to mature or finish their spirits. 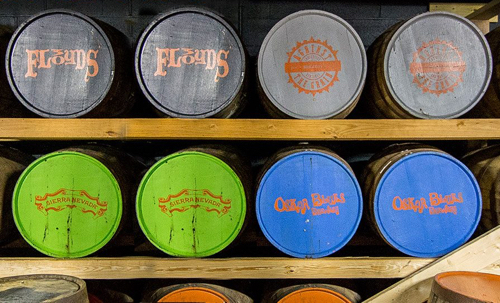 The beer industry uses wine and spirits barrels to age beers. Even the wine industry has started to play around with barrel aging in ex-bourbon barrels. And now, spirits producers are also maturing or finishing products in ex-beer barrels (which were likely ex-something else barrels before that). The possibilities of flavor and innovation when you bring these seemingly segmented pieces together is nearly endless. The latest innovative intersection is a new project from Kentucky-based Copper & Kings–an American craft brandy distillery that I wrote about last month. 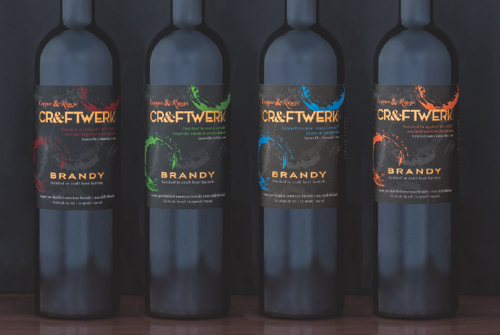 Their CR&FTWERK series, which just hit markets across the US, includes four beer barrel-aged brandies that are each matured in different ex-beer barrels. The releases include a 3 Floyds “Dark Lord” Russian Imperial Stout version, a Sierra Nevada Smoked Imperial Porter version, an Oskar Blues G’Knight/ Deviant Dale’s Imperial IPA version, and an Against the Grain Mac Fanny Baw Peated Scottish Ale version. Each of the CR&FTWERK releases are bottled at 111 proof and were matured for 12 months in their respective beer barrels. As with many Copper & Kings releases the spirits are non-chill filtered. Bottles are being sold individually for about $50… Or you can be a baller and buy the whole series for $200. It’s always interesting to do a side-by-side tasting of a series like this. 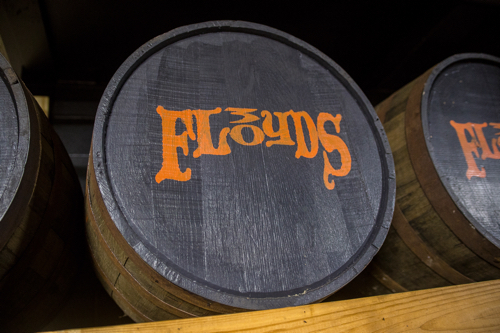 It reiterates just how important barrel-aging is in the maturation process. And in the case of CR&FTWERK, it’s clear that the barrels have played a big role in forming the profile of each spirit. If you’ve had Copper & Kings core brandies, you know that they have a general house style that’s big and feisty. And you definitely get that across the board for this lineup. But once you get past that, you find that each expression has some very unique flavors and aromas going on. The Dark Lord version, for instance, has the richest aroma. It’s got a ton of dark chocolate and bold sweetness. The Mac Fanny Baw has a smokey peat character (which really comes out in waves with a few drops of water), as well as a heaping of milk chocolate. The Oskar Blues has the lightest and brightest aroma of the line. 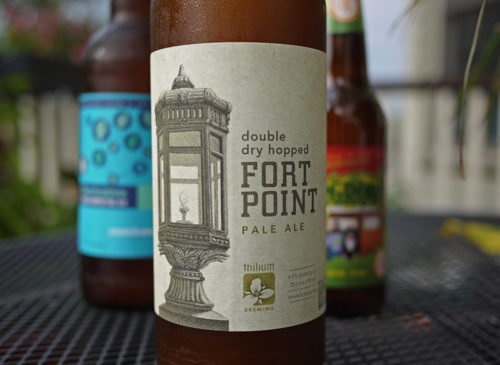 With a few drops of water, a hop character emerges, as well as some floral and citrus notes. The Sierra Nevada has some similarities to the Dark Lord version, but it’s not nearly as pronounced on the chocolate and richness. 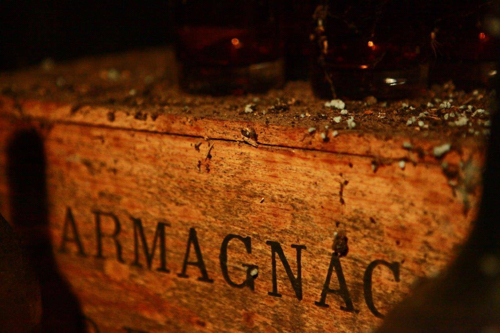 The distinctions between the four brandies are perhaps more pronounced on the nose than they are in the glass. But there are distinct differences on the palate, especially with a little added water to tame down the high proof. The Oskar Blues version is the brightest of the bunch, again allowing some of that hoppy beer-y-ness to shine through. Against the Grain has a really sharp wood spice, tannins, and a light campfire character. Sierra Nevada has a roasted malt flavor and a mellow sweetness. And the Dark Lord has a very rich cocoa powder and dark stout flavor. The more you sip on and smell these brandies, the more their differences come to the surface. And with a little time in the glass, they really start to take on their own unique profiles. It’s hard to pick favorites because they’re all good; and I think personal preference will play a big role in which version you prefer. For me, the Sierra Nevada version is the most balanced. Which is good if you want a delicious brandy; but perhaps not as good if you really want some of the beer notes to jump out at you. If you have a sweet tooth, and/or like 3 Floyds, the Dark Lord version may be more your style. If you like peated Scotch, perhaps you’ll want to go for the Against the Grain version (which, btw, is probably the most interesting of the bunch from an aroma perspective). And if you want something that has a little hop and citrus, go for the Oskar Blues. All in, CR&FTWERK is another winning release from Copper & Kings; showing yet again that this is a young distillery to keep your eye on. It’s fun to taste these brandies side by side, but each individually also stands up on its own. Recommended; especially for those of you who love both beer and spirits. All photos provided by Copper & Kings. Samples also provided by Copper & Kings.